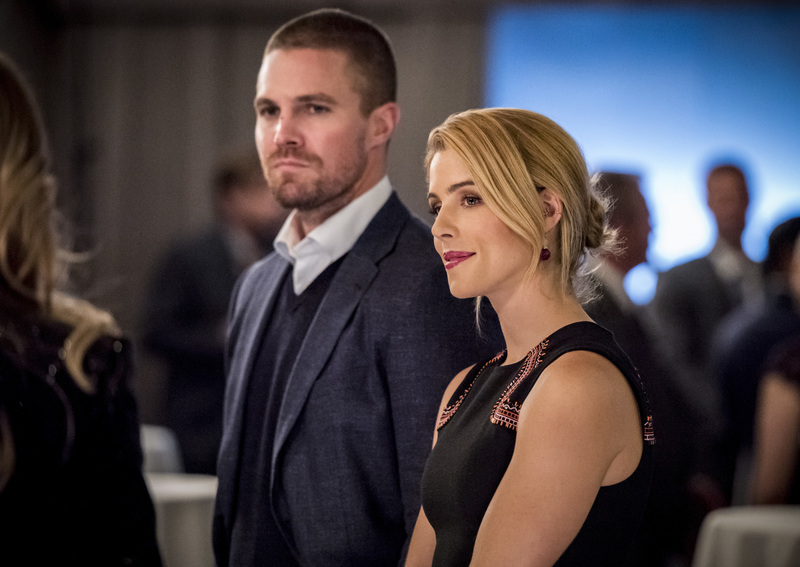 FELICITY MAKES CERTAIN DECISIONS FOR HER FAMILY - Felicity (Emily Bett Rickards) stands by her recent decisions regarding her family. 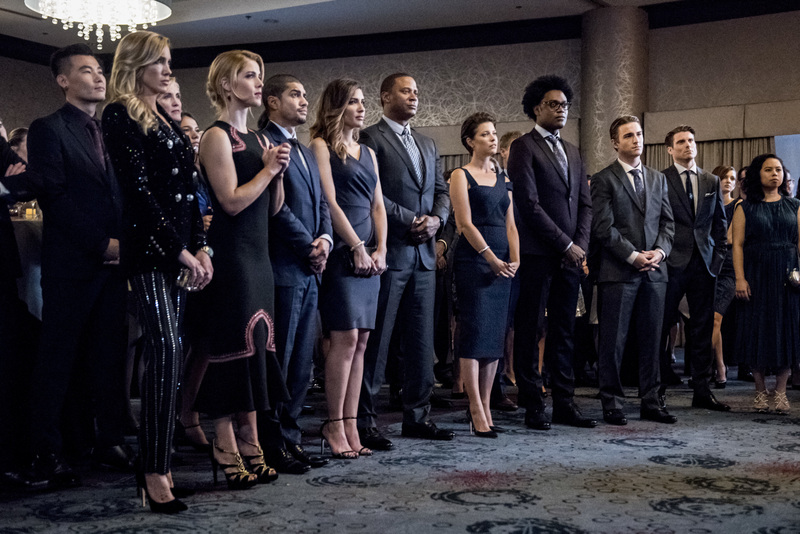 Meanwhile, Diggle (David Ramsey) and Lyla (Audrey Marie Anderson) continue to look into the Dante painting that Curtis (Echo Kellum) found. Edited by Virgil Vox, 02 December 2018 - 10:45 AM.